As a leader in education law, Weiss Burkardt Kramer has the largest and most experienced special education law practice in the region. The passage of amendments to the Individuals with Disabilities Act (IDEA) in 1997 ushered in a new era for special education law, and WBK was at the forefront. Two decades, a reauthorization, and many new state regulations later, WBK continues its trailblazing work, offering clients unparalleled dedication, experience and knowledge in special education law. Our talented special education attorneys successfully advise school districts regarding the IDEA, Section 504 of the Rehabilitation Act of 1973 and Chapter 16 Gifted Education regulations. Our attorneys are prepared to assist districts at all levels, starting with day-to-day compliance advising. We make sure clients stay apprised of the latest developments in state and federal special education laws. We appreciate the importance of collaboration and pride ourselves on the partnerships our attorneys have built with special education and pupil services department leaders. Although special education is an increasingly litigious field that consistently challenges school districts, our attorneys help districts with all stages of the legal process, beginning with Child Find and continuing through IEP meetings and into court, if necessary. As trusted advisors in special education compliance, we strive to ensure that school districts avoid costly litigation. Our availability to advise on day-to-day special education questions by phone or email establishes a bond with our clients that leads to success even when interactions with parents become difficult. 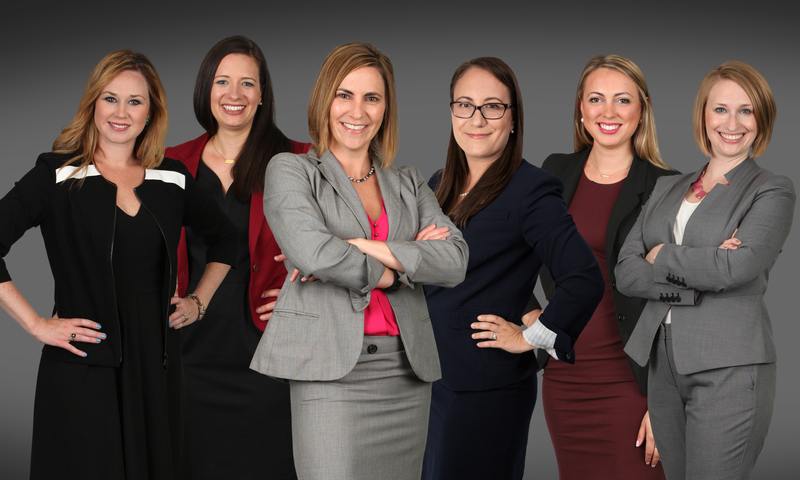 Attorneys Rebecca Heaton Hall, Nicole Williams, Jocelyn Kramer, Aimee Zundel, Annemarie Harr and Lynne P. Sherry handle compliance questions, IEP meetings, manifestation determination reviews, discipline proceedings and other special education issues, as well as representation at due process hearings and federal court appeals. They also assist with special education mediation, compliance investigations and Office of Civil Rights complaints.